Si Nyonya Manis (Hey pretty lady). Show your love to the special lady in your life. 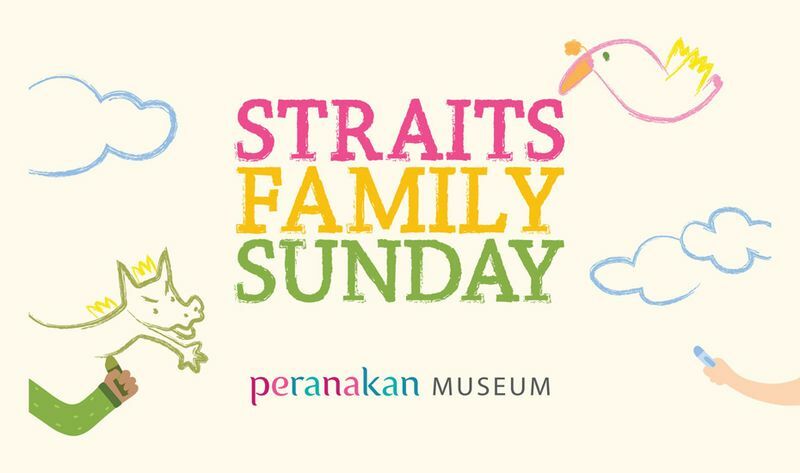 Discover the life of a Peranakan woman of the past in an interactive drama performance or make a special gift to surprise a loved one this Sunday.